We hope you’re enjoying the Design Team projects shares for this month’s new product release here at Paper Sweeties! Christmas is such a magical time of the year and it’s so much fun to create pretty cards, tags and gifts for family and friends! Nothing says that you care more than a handmade from the heart little something sweet to give to your loved ones! Here are a couple of cards I created using the *new* Make the Season Bright stamp set along with the *new* Make the Season Bright Sweet Cuts die! This darling banner was created using the *new* Homespun Holidays stamp set and coordinating Homespun Holidays Sweet Cuts die! 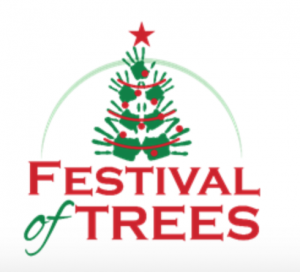 Designed by Jeanne Jachna. 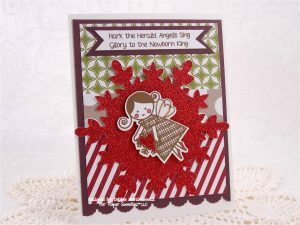 This colorful and fun card was created using the *new* Ho Ho Ho stamp set and coordinating Ho Ho Ho Sweet Cuts die! Designed by Kristi Schurr. 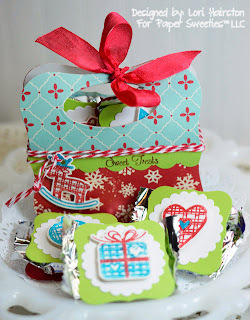 This yummy treat gift set was created using the *new* Ho Ho Ho and Homespun Holidays stamp sets along with the coordinating Homespun Holidays Sweet Cuts die! Designed by Lori Hairston. This pretty pastel card was created using the *new* Make the Season Bright stamp set and coordinating Make the Season Bright Sweet Cuts die! Designed by Maria Patrick. Sweet polka dots and sheet music paper featured on this card created using the *new* Make the Season Bright stamp set and coordinating Make the Season Bright Sweet Cuts dies! Designed by Michelle Bala. 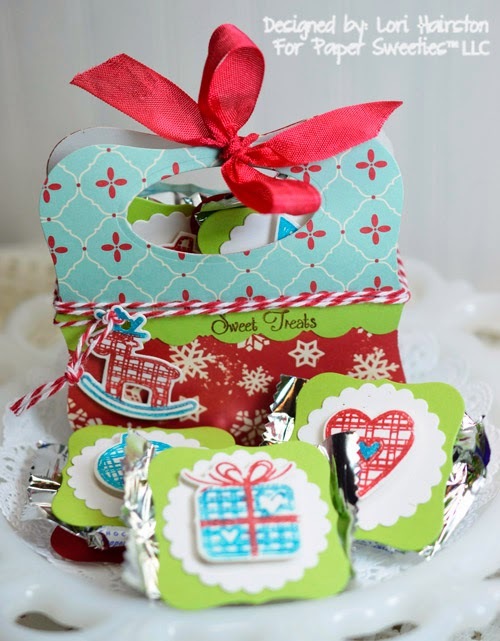 This bright and cheery holiday set was created using the *new* Season of Love and Ho Ho Ho stamp sets! Designed by Tammy Hobbs. * LIKE our Facebook Fan Page and SHARE with your blog and/or Facebook friends for a chance to win a $20 gift certificate when we reach our next giveaway level of 1,300 fans! 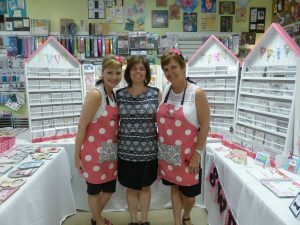 * CREATE to WIN free stamp sets!! 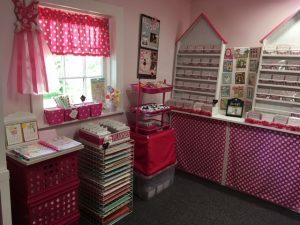 Submit your project for the current Paper Sweeties #13 challenge using any of your favorite crafty supplies for a chance to win a $20 gift certificate to the shop and a guest designer invitation to create with us next month — earn a bonus vote if you use anything from the Paper Sweeties boutique! 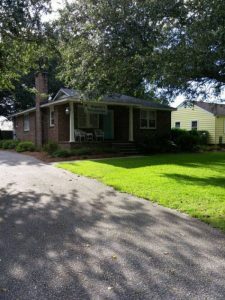 Congratulations to Gail Lass … our challenge #12 WINNER! 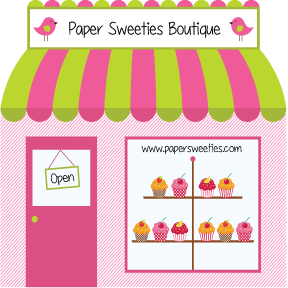 Subscribe to our Paper Sweeties newsletter to receive member-only coupons and specials! 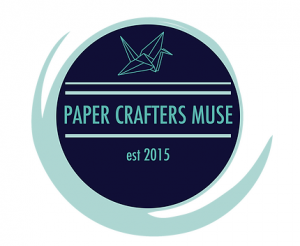 Paper Sweeties offers a Publication Incentive Program! 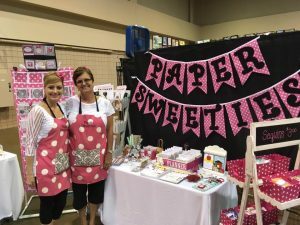 If you have a card or project published in any nationally recognized print magazine using Paper Sweeties stamps, contact us to receive a $25 shopping spree in the boutique! We LOVE reading your sweet comments … thanks for sharing your thoughts with us!! 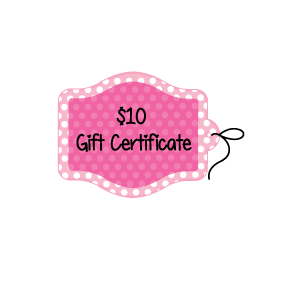 Leave us a comment on any blog post November 13th – 16th and one lucky commenter will win a $10 gift certificate to the shop! See you back here again tomorrow for one final day of adorable project shares from the teamies for the November new product release. Until then, happy stamping my friends! More inspiration for the November *new* product release! Love the bold colors in the card you entered for Festive Friday, Deb! Such a sweet design, too! Thanks so much for joining us!!! Great card. Lovely layers. The colors and layout are beautiful. Thank you for posting with us this week. Wow you’ve been busy! I love the folk art feel of your little angels! Thanks for joining us at Festive Friday! That’s a cute little angel on the Merry Monday card, Debbie! So good to see your design at Merry Monday! 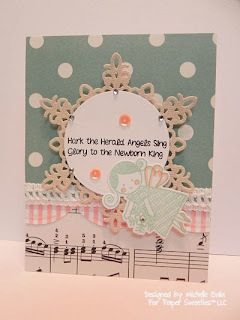 I really like the scalloped border and the snowflake diecut on this adorable card. I’m so glad you shared it with us at Word Art Wednesday. So many gorgeous projects, Debbie. 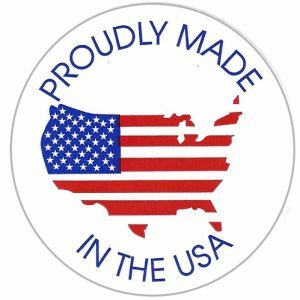 I am excited to use my new stamps, can’t wait for my order to get here! Thanks for joining us at Merry Monday! Yet another gorgeous one, Debbie! I can see you loved our colours this week!! Thanks for playing again!